Available at Commercial Fitness Superstore of Arizona, the TuffStuff CT Fitness Training System ignites a revolution in functional, group and cross training systems! 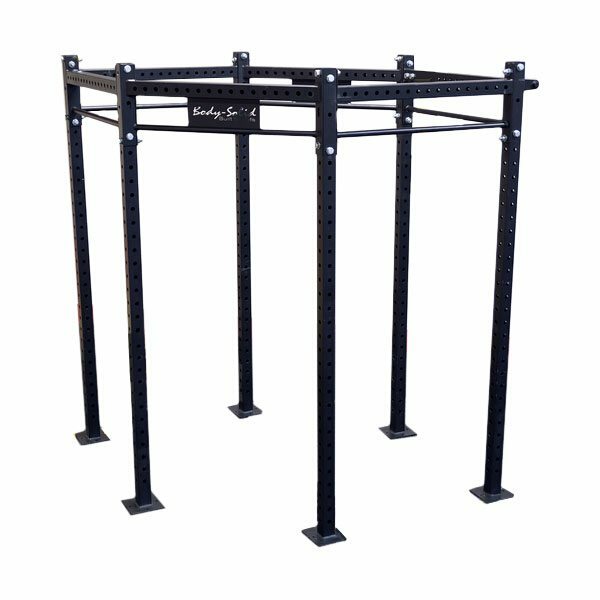 Made in the USA and utilizing only the highest quality materials for their commercial strength equipment, the CT Group Training Series offers modular options, design elements and customization for people of all ages and fitness levels. The innovative and easy to construct modular design provides personal trainers, private studio owners and full service fitness facilities and health clubs the ability to build custom exercise stations that best suit their client’s needs.